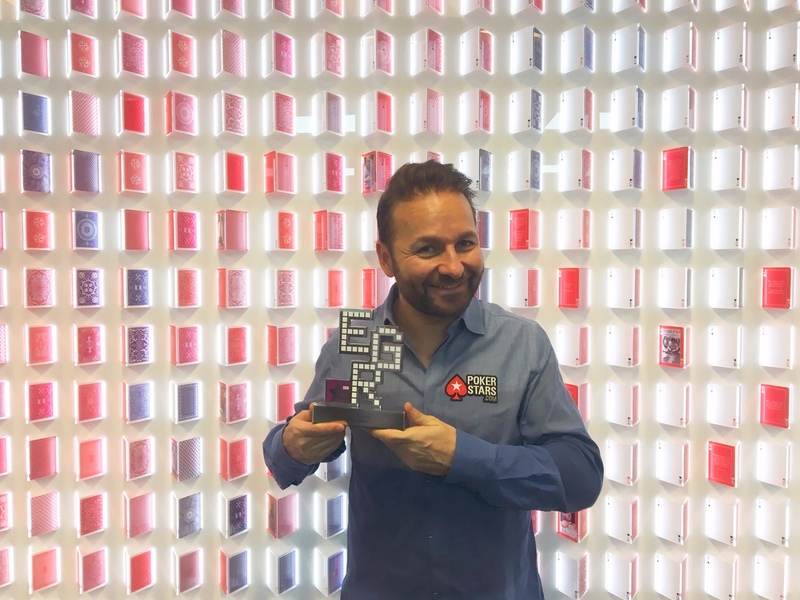 ONCHAN, Isle of Man – November 29, 2016 – PokerStars last night won the ‘Poker Operator of the Year’ award at the EGR Operator Awards 2016 in London, making it three years in a row that the world’s largest online poker brand has claimed the headline poker category. Amaya Inc. (Nasdaq: AYA; TSX: AYA) and PokerStars were shortlisted across five awards in total. The EGR Operator Awards, which is hosted by industry news publication eGaming Review, took place last night at the Honourable Artillery Company gardens in East London. The awards mark one of the most important dates in the gaming industry calendar and attract hundreds of industry professionals from the world's leading online gaming firms, who gather to celebrate operational excellence and commercial success in the sector.